How often do we get to witness the flawless union of Ultra High Performance tires and unparalleled all-season capability? The answer is not often, since most UHP tires are not built with an emphasis on all season driving. Bridgestone was able to merge these two qualities in the new Potenza RE980AS tire. Up until now there were not many noteworthy candidates in this category, and now Bridgestone has jumped to the front of the pack. 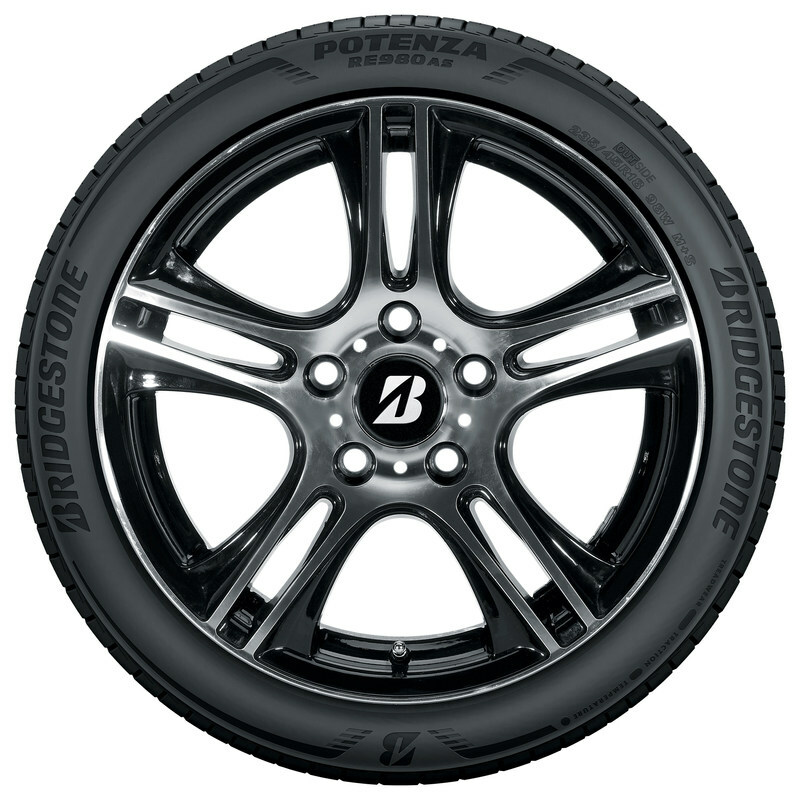 This spring, Bridgestone unveiled their latest product – the Potenza RE980AS – a tire model that swept us off our feet and immediately made us envision how a new, gleaming set of 4 would look and even more important how they would feel out on the road! While these tires certainly sit pretty, the Potenza RE980AS tires are meant for much more than good looks. Ultra High Performance, all-season capability, and superior handling through wet and dry conditions are just a few of the incredible performance attributes this tire has to offer. But what makes it so different from others on the market? Bridgestone’s trade secret is all in the tread. The key to its Potenza tire’s unmatched driving performance is the uniquely redesigned tread featuring more grip, better overall wet and dry braking, and smoother handling. The tread design is asymmetric, complete with 3D full depth sipes and new compounds to increase the rubber’s flexibility in cold temps. Another unique feature is how they fare in wet and snowy conditions. 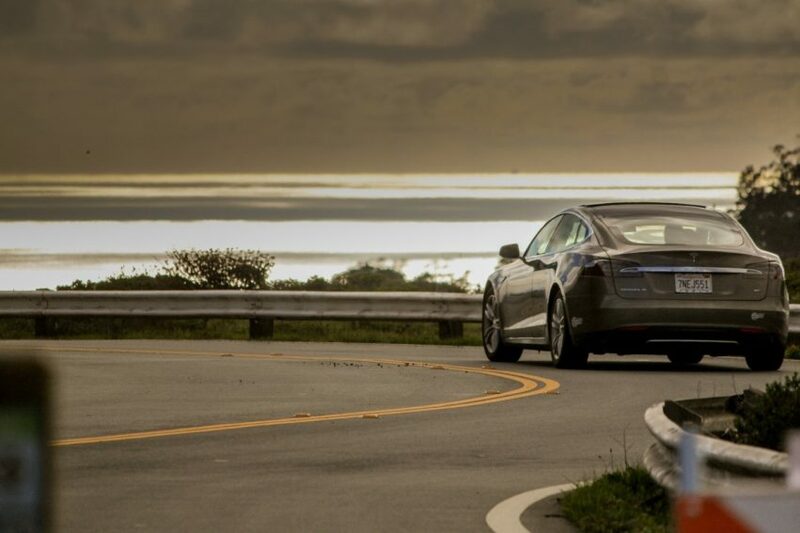 The tread design allows the tire to expel water on contact and grip tightly to snow-covered roads, which greatly reduces the risk of hydroplaning. Not meant for the faint of heart, these tires were designed with YOU in mind. Lovers of speed, high performance, accuracy, and a little bit of luxury will be the first to snag a set of Bridgestone’s latest masterpiece. Hugging those tight corners and winding roads will be a new experience with a set of Potenza RE980AS tires. Not to mention, it is a quiet and comfortable ride, despite its reputation for sportiness. 18 additional sizes coming soon! Engineered for quality, all season durability, and expert handling, the Potenza RE980AS is clearly a cut above the rest when it comes to ultra high performance tires. These tires are in a class all their own and a driving force to be reckoned with. Tread lightly – there’s a new tire in town.